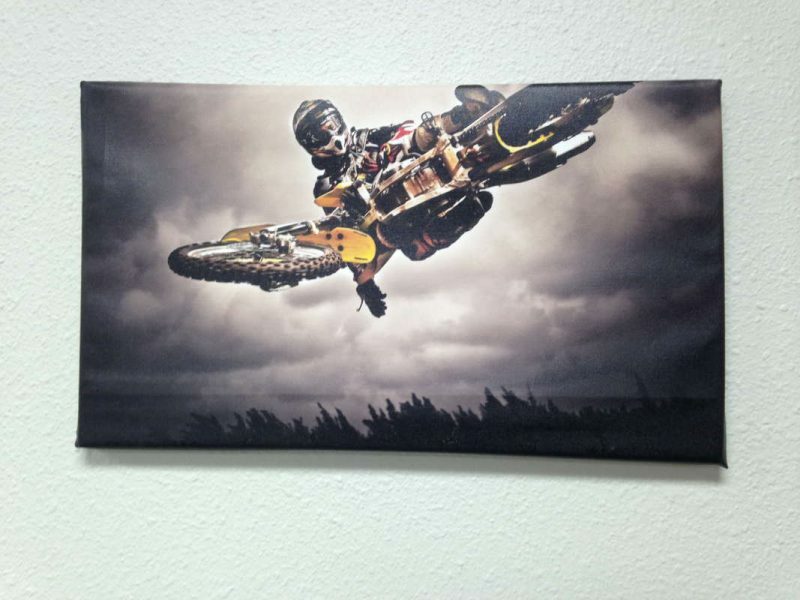 Whether you are a professional motocross athlete or just want to customize your bike to hit the road with style, at our graphic design company, we can create custom vinyl wraps to decorate any motorbike. Our team of installers will make sure to set it up so you can have your custom wraps professionally installed and looking good while driving. When it comes to vehicle wraps, your imagination is the limit. Our professional designers can create just about anything you can think of in a fast and affordable way. So if you want to customize your motorcycle and give it your personal touch, then we are your best choice. Get a FREE Estimate for Your Graphics Project Today! Custom vehicle wraps are one of the most affordable signage products available. They have the advantage of being almost maintenance free and provide a huge reach since they will go wherever your vehicle goes. At Summit Custom Signs, we use high-performance vinyl materials, and the design is made by professionals and printed on high-end equipment. Visit our website and request your free quote, or contact us today to speak with one of our client advisors so we can get things started!